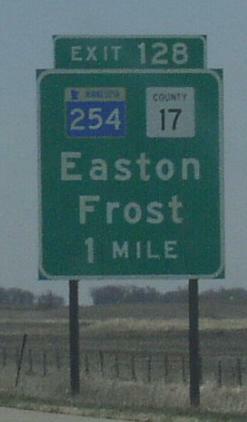 Minnesota State Route 254 is a short north-south highway running between Frost and Interstate 90. 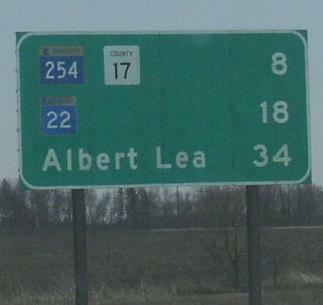 MN St Rt 254 passes through the following town in Faribault County. 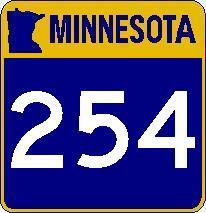 MN St Rt 254 is not multi-plexed in Faribault County. MN St Rt 254 intersects the following highways in Faribault County.